Entering into the shaken versus stirred debate with a cocktail purist without some prior preparation is much like making a Martini without preparation; the results are going to be disappointing for everyone. The debate seems to have been around for ever, and to summarise the positions: the general theory is that shaking a drink results in a wildly different experience to stirring the same mixture, and that there are inherent superiorities in either method, depending on one’s particular views. In popular culture, the starting point for all of this seems to be the famous request by James Bond for his Vodka Martini to be, ‘Shaken, not stirred’ (a quote wonderfully undermined in the re-boot of Casino Royale when an unhappy Bond snaps at the bartender’s query as to which way he wants his drink made with an angry, ‘Do I look like a give a damn?’). Since then, the shaken Martini has appeared cooler than the pedestrian stirred variety. 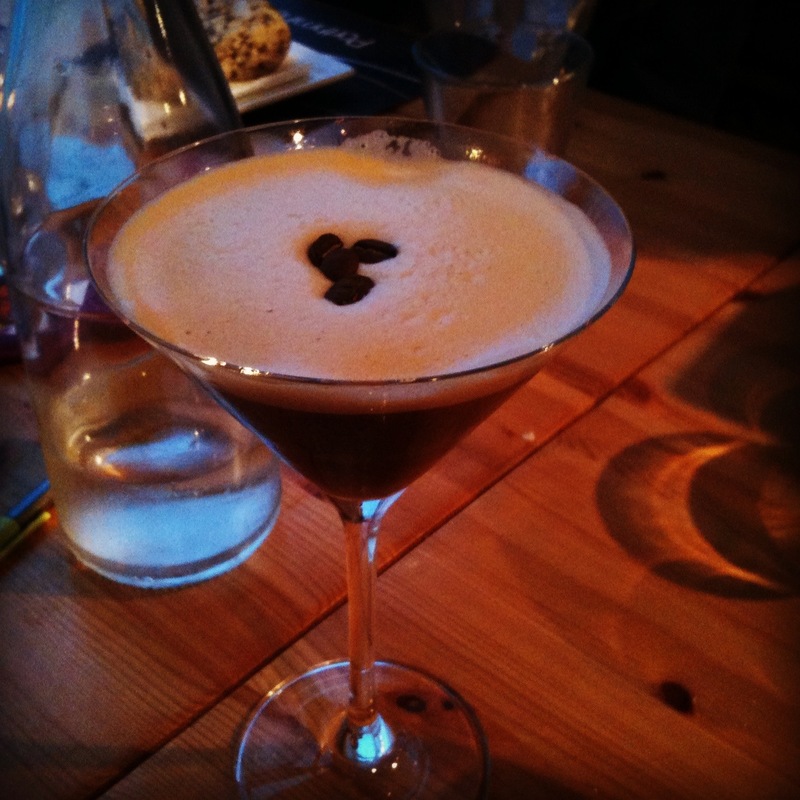 • Shaking a Dry Martini produces a drink that is technically no longer a Martini; it becomes a Bradford. In reality, no-one I know uses the Bradford name any more, except perhaps scoring points for obscure knowledge. • Shaking is a more brutal environment for the ice. Tiny fragments shatter off the cubes, resulting in lots of little pieces of ice in the drink. To some purists, this pollutes the drink; to others this creates a more refreshing, colder drink, with less water in the mix (the action of melting the ice during the mix means that up to a quarter of a Martini can be water (source: Rob Cassels, The Cocktail Keys). • Stirring a drink is a gentler process, resulting in a drink that retains its clarity, whilst not being cooled to such an extent. A graphic example of this can be seen in Manhattan: Rye recipe versus my Manhattan: Bourbon recipe; I stirred the Rye-based drink, but shook the Bourbon – one can see the difference in appearance immediately. • Some arguments are that the shaking bruises the gin/vodka/vermouth or whatever. I doubt this really means anything, but what shaking will do is introduce lots of little air bubbles into the mix, and much like letting a bottle of wine ‘breathe’ after opening, the act of letting air into a mixture can dramatically change the flavour of a drink. Simple taste tests suggest that there is a point; a shaken Martini does taste different to a stirred one. Back in 2006, the LeisureGuy blog followed up on research in the New Scientist, which carried out a taste test on two Vodka Martinis, one using a potato-based vodka, the other with a grain-based spirit, and found there was a discernible taste difference between the two spirits. And going further than this, the British Medical Journal has published a paper (BMJ 1999;319:1600) that studied the antioxidant effect of Martinis, as a result of their preparation method. Their conclusion? Shaking a Martini resulted in a lower proportion of Hydrogen Peroxide in the finished drink. Perhaps Bond was a health nut after all – he was famously sent to a health farm to recover & told Moneypenny that he was ‘On a mission to eliminate all free radicals’. 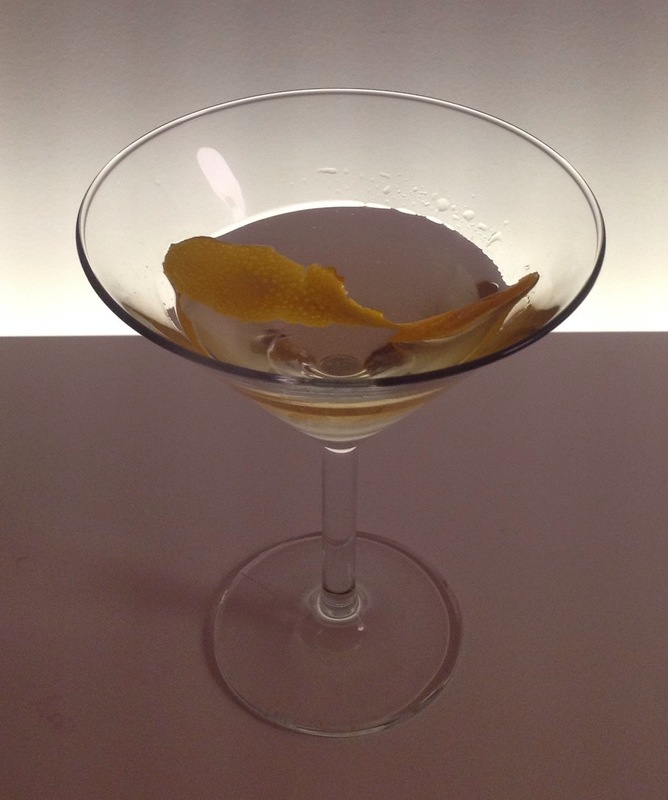 • Stirring a Martini results in a clearer drink, but one that is not as cold as the shaken variety. 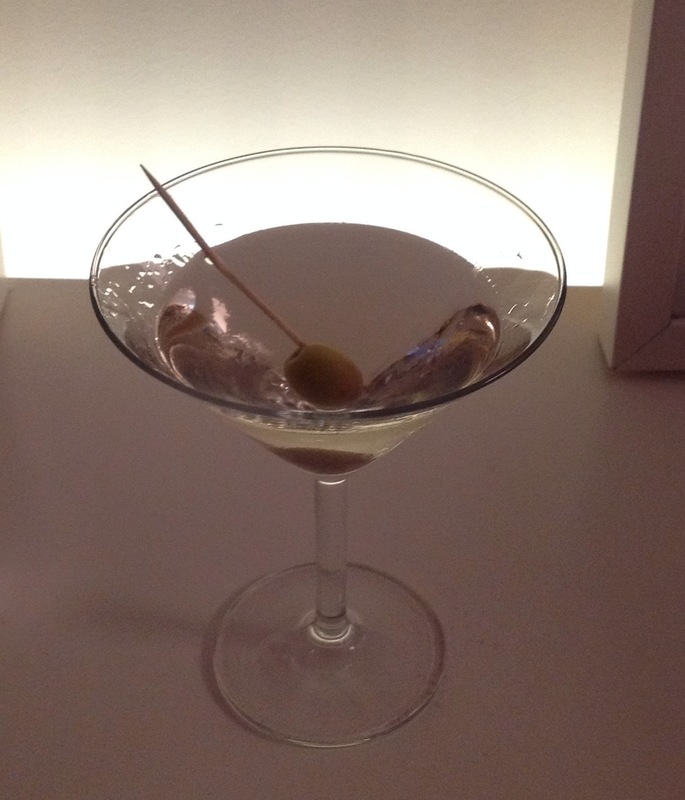 • A Vodka Martini tastes better to me when shaken, rather than stirred. The extra cooling action of the shaking seems to take the edge of the vodka. The notable exception to this rule is my experimentation with the Black Cow Vodka Martini recently; that tasted fine when stirred, but I had chilled the vodka in the ‘fridge before mixing. • A Martini (i.e. made with gin) tastes discernibly better when stirred, not shaken. I do not like my gin cooled too much, and the mellower cooling of stirring seems to suit me better. 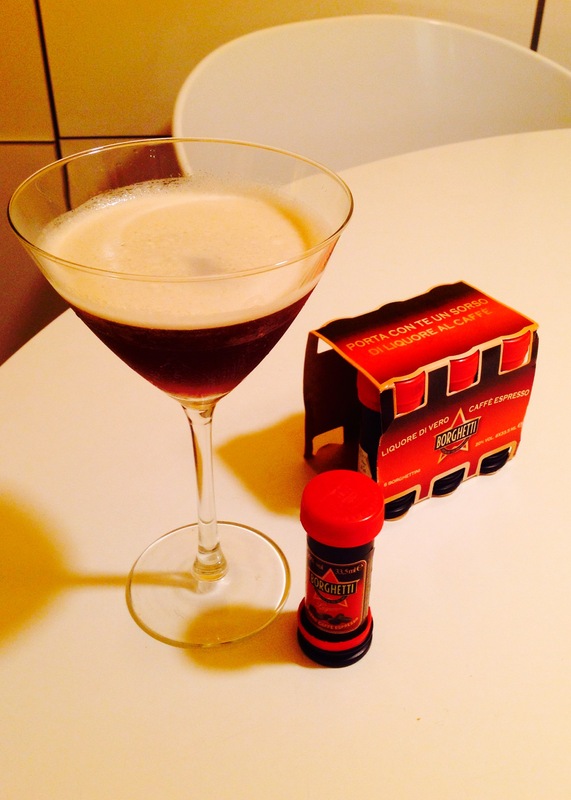 Author JonathanRPosted on February 23, 2014 Categories Drinking cultureTags Martini, shaken, stirred, Vermouth, Vodka3 Comments on Shaken or stirred?